This new single-family house is located in the south of Spain. A recent work designed this time in more orthogonal shapes but following the criteria of the architectural studio. This single family house has an area of 952 sqm arranged on 3 levels and seated on an independent plot of 2,000 sqm with a prime location in a natural environment, and only 14km from the city center. 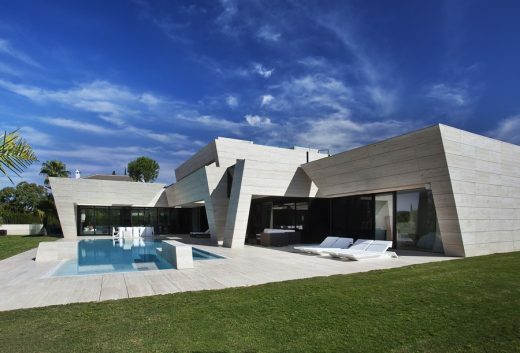 A-cero presents a reform project of a house on the outskirts of Madrid. The project is intended to respond to customer needs in terms of distribution, placement and surfaces. Housing is developed on 3 levels, willing to 3 different levels. It has sought the perfect functioning of housing in relation to the needs of the property to adapt to an average gradient field and turning the main rooms of the communal areas of the development, looking for a better use of the views and use of free plot surface. This is one of the latest projects of single – family detached house by this Spanish architecture studio. It is a comprehensive reform of existing home whose owners found the need to reform both externally and internally to update its image. This is a magnificent home originally, but had charged over time both aesthetically and functionally needed a change. The work focuses on two points. Providing housing for renewed external image and create a modern interior full of light. “Rafael Llamazares y Joaquín Torres constituyen el equipo de arquitectura conocido como A-cero. En sus inicios como arquitectos, admiran a los clásicos, a Le Corbusier desde luego, y a Mies, pero sienten una especial atracción por la arquitectura minimalista de John Pawson y siguen a maestros españoles como Ignacio Vicens y José Antonio Ramos. La casa de las Matas de estos últimos les influirá de un modo decisivo”. Joaquin Torres, head architect of A-cero, an architecture, interior and urban design practice based in Spain, presents a book showcasing the best works made by the firm in its first ten years. The material featured in this publication includes early projects such as the geometrically pure houses that gave the firm its name in Spain, a cubic marble mausoleum or a concrete building for the university of A Coruña, the first competition won by the then young firm created by a group of students, eager to carry out their vision of architecture. 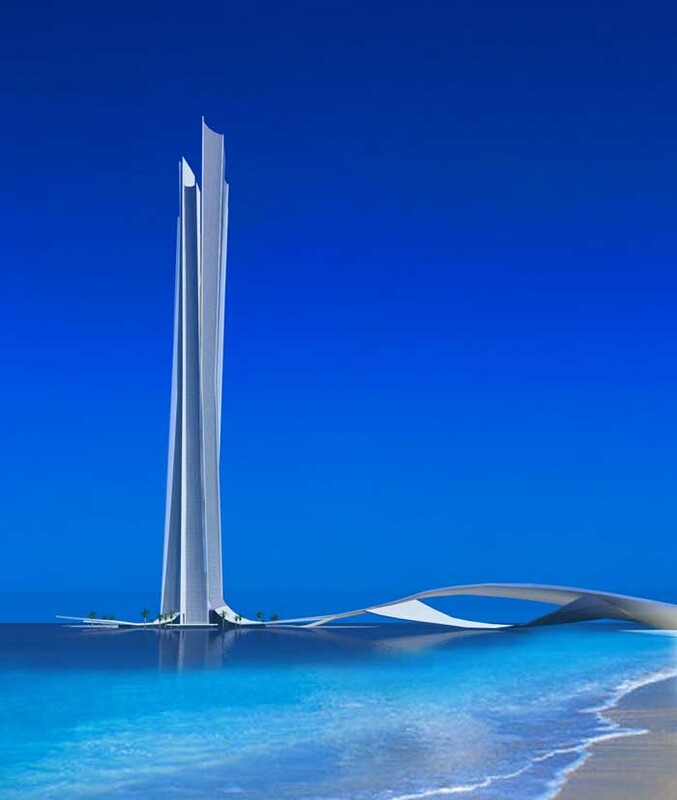 An idea where the bounds between architecture and sculpture are blurred, creating buildings at once functional and expressive. These ideals and engagement of the early days is still present in a firm that has gone through a great growth, working on projects all around the globe, in places like Santo Domingo or Dubai, where they have recently opened an office. The hardcover book presents architecture, interior, industrial and furniture design projects made between 1996 and 2006 in nine chapters, widely illustrated with plans and photographs. The book is already in display in selected bookstores in Spain and will be soon available through the firm’s website and the principal online book shops. January 15, 2016 in Architects.